Heat Lounge is a high-end salon that brings a whole new element to the hair and makeup industry in Atlanta. 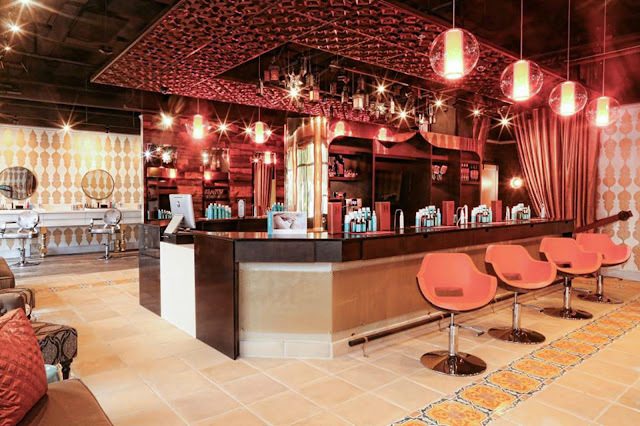 We provide a total pampering experience that starts with your favorite coffee, tea, water, mimosa or wine selections as soon as you walk in the door. From there, our elite and experienced stylists transform your look with the latest in cut and color technology, keratin and extensions. Heat Lounge also has the best makeup artists in the city, and we are proud to exclusively feature MicaBeauty products. We also offer the best in men's and kids' cuts. For more information, check out our main website or give us a call at 770-352-HEAT today!